TERRY GILLIAM AND Richard Dreyfuss will visit Dublin to accept awards at the city’s 2014 Jameson International Film Festival. Filmmaker and former Monty Python member Gilliam, along with Hollywood veteran Dreyfuss, will also attend screenings at the festival. 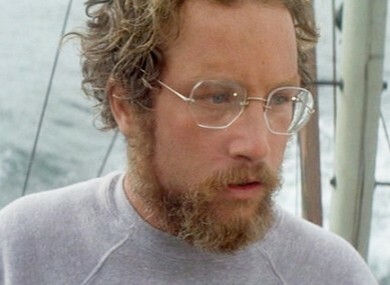 Among them will be a showing of Jaws, which brought Richard Dreyfuss one of his most recognisable roles as oceanographer Matt Hooper. The actor is due to take part in an audience Q&A after the event – part of the Jameson Cult Film Club series. Oscar winner Dreyfuss – also known for roles in Close Encounters Of The Third Kind, Stand By Me and The Goodbye Girl – will also be present for a screening of his latest film, Cas & Dylan. In it, he plays a dying doctor who ends up on the run with a 22-year-old tearaway. Terry Gilliam – best known for directing 12 Monkeys, Brazil and The Adventures of Baron Munchausen as well as his Monty Python work – will visit as his newest movie The Zero Theorem is screened. The film depicts a reclusive computer expert trying to find the meaning of life. Gilliam told The Guardian it formed the final part of a ‘dystopian trilogy’ with Brazil and 12 Monkeys. The twelfth Jameson Dublin International Film Festival takes place from 13th to 23rd February 2014. For more information, see the festival website. 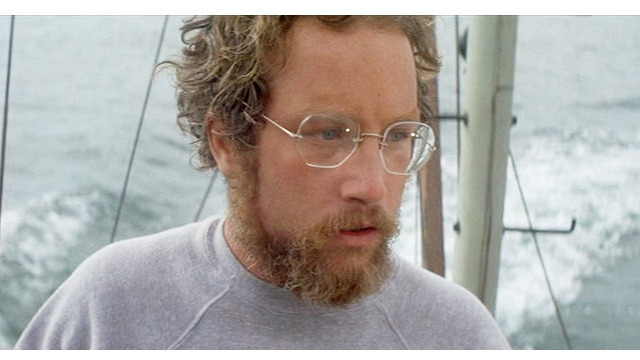 Email “Terry Gilliam and Richard Dreyfuss guests of honour for Dublin film festival”. Feedback on “Terry Gilliam and Richard Dreyfuss guests of honour for Dublin film festival”.